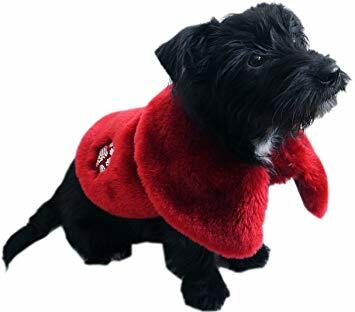 This soft, velvety Festive Cape from Rosewood will have your dog prancing about on Christmas Day like a miniature, furry Snow White. The sturdy, easy-fitting velcro straps will leave your pet "the fairest of them all" in no time. There are currently no questions for Rosewood Christmas Festive Cape - be the first to ask one!